Hi and welcome to the forum, it's great to have you here. We are a friendly bunch of shih tzu addicts who all love our fur babies to bits. Your two look very cute, it is amazing how they change as they grow. If you have any questions to need any help just ask away and one of us will try to help. Hi Lee and welcome to the forum. Your two babies look fabulous. I can see why you are concerned about Totty as she doesn't have the normal coat texture. Have you had her clipped or is that how it is growing? 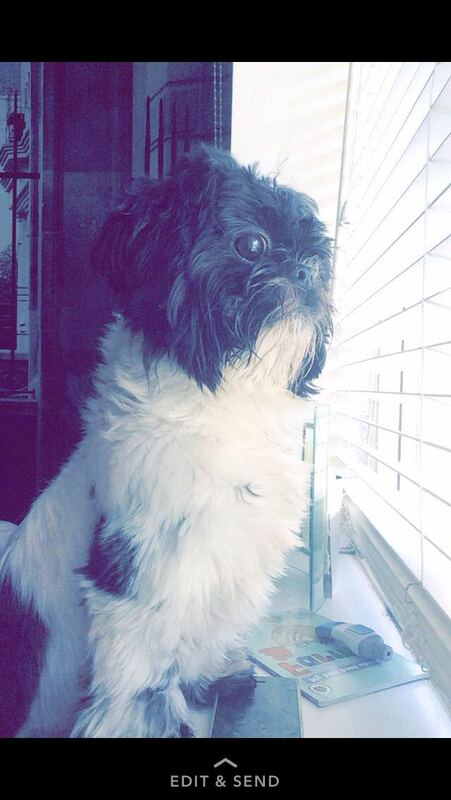 She has the most beautiful shih Tzu face.... they both do. 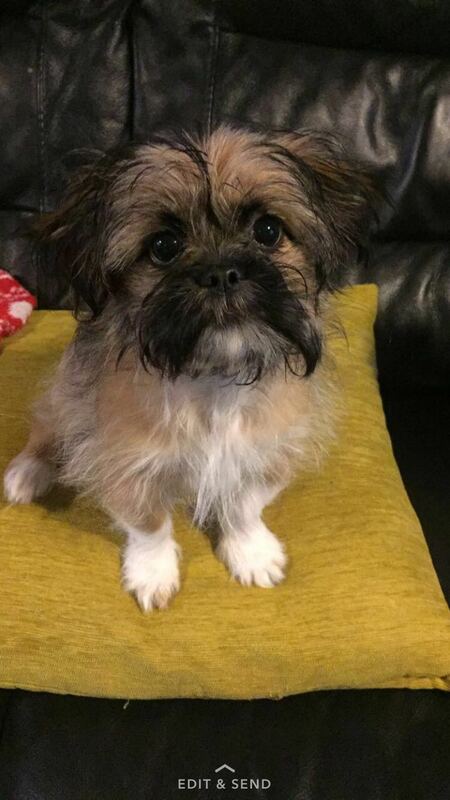 There are occasions when the coat doesn't grow and it doesn't mean that the dog isn't a shih Tzu and these pups can sometime pop up in a normal litter, sometimes the whole litter can be affected. Sometimes they even look like a different breed which throws back to their beginnings in Tibet. There is a possibility that the breeder has lied - if he/she had other breeds of dog in her ownership it is possible that a misalliance happened but because she owns male and female shih Tzu she can lie to the kennel club. If you don't have KC papers just a pedigree than it could just be made up. What sort of establishment did you buy her from? a house a puppy farm?? None of this really matters with regards to Tottie as you are not going to stop loving her and she is very cute but it matters if you suspect you have been lied to and want to do something about it. The other possibility is her coat is very slow to grow and it will take time to come down.